The leafy goodness is now available from ThinkGeek, Adafruit, and Etsy. Woohoo! Posted on November 5th, 2008 by Kate. Filed under Announcements. New Kit Featured in Wired Magazine! 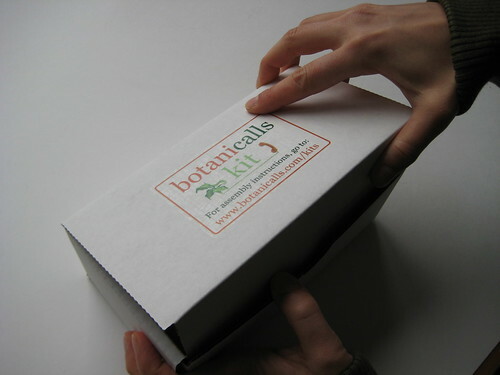 The soon-to-be-released Botanicalls Kit made an appearance in this month’s issue of Wired Magazine. Clive Thompson’s article “Build It. Share It. Profit. Can Open Source Hardware Work?” give the inside scoop on the beloved Arduino and includes comments from our good friends Tom Igoe and Limor Fried. Check out page 172 for a glimpse of the leaf board! Posted on October 24th, 2008 by Kate. Filed under Press.